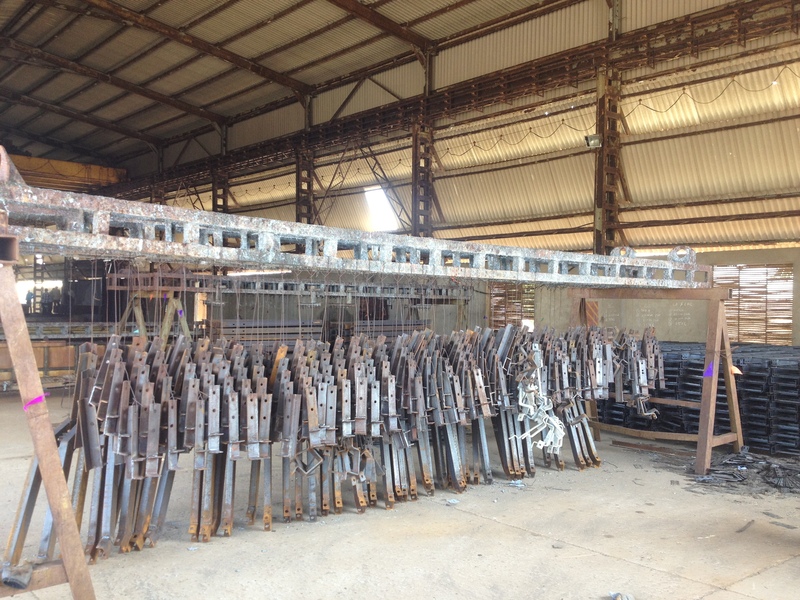 We provide galvanizing services to all industries based on their specifications. 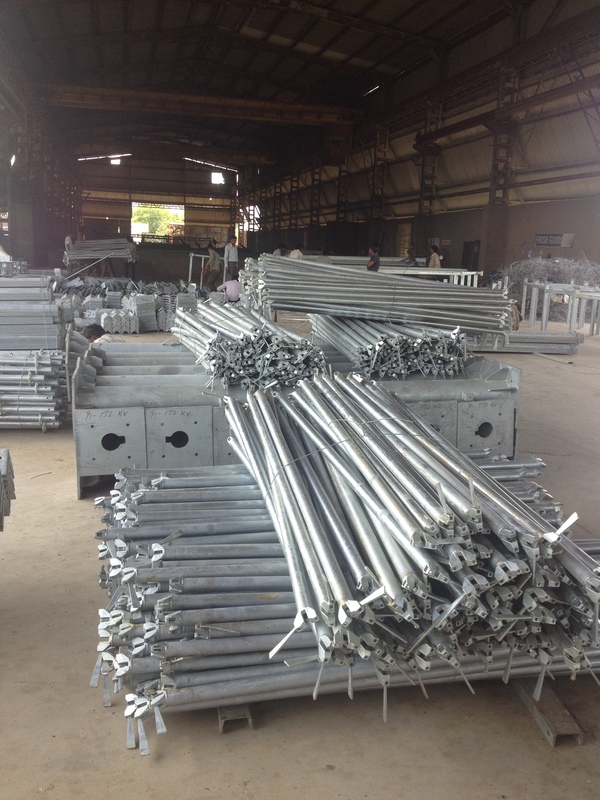 Our ability to unload and process material is very fast; which is appreciated by the clients. 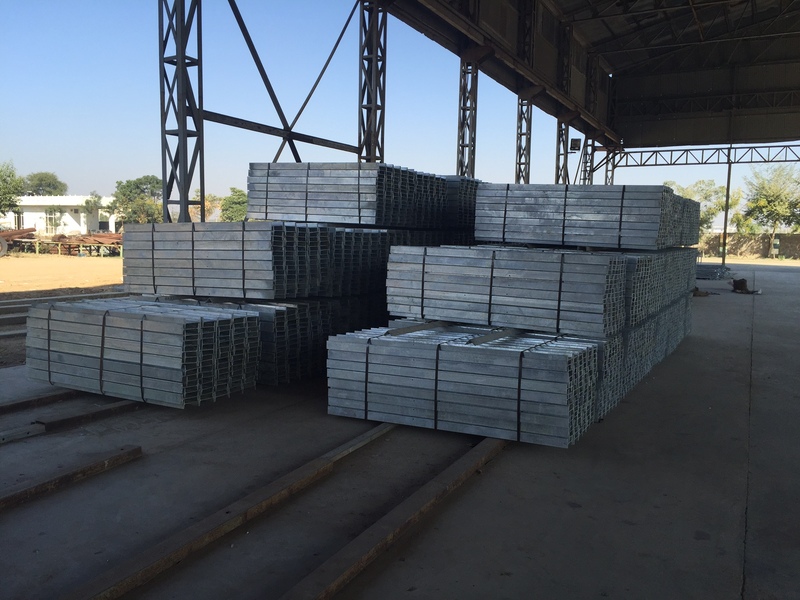 The zinc is to be provided by the supplier. 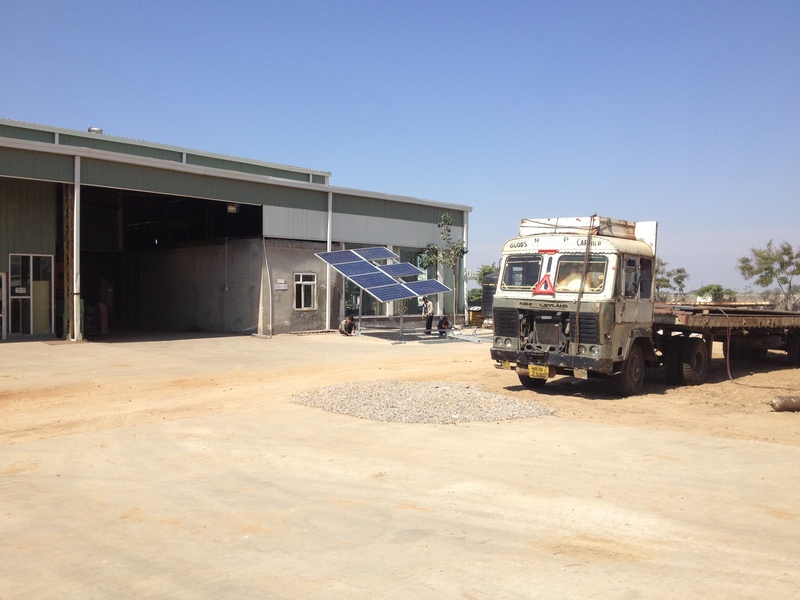 In case the same is not supplied, we have the facility to provide zinc and jobwork both. 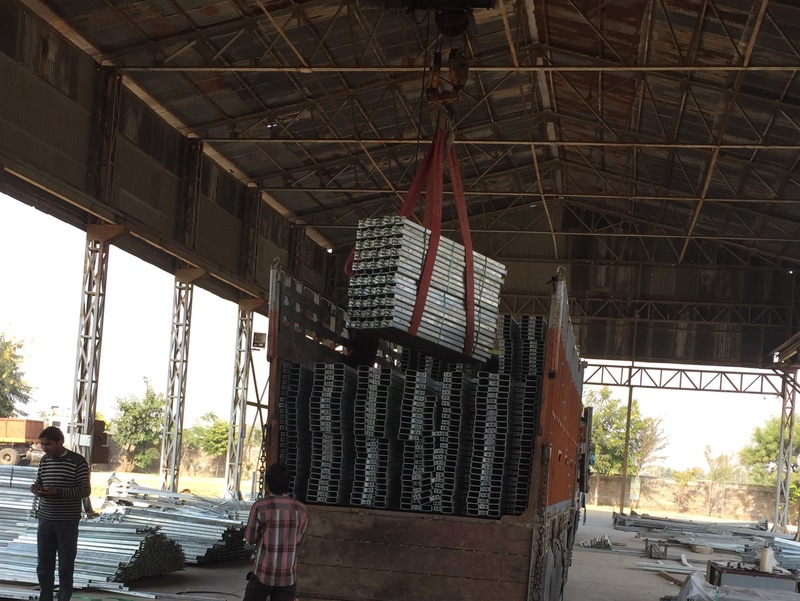 Our EOT crane facility in the loading area means your vehicles do not have to wait long. Even logistics are provided to the client. 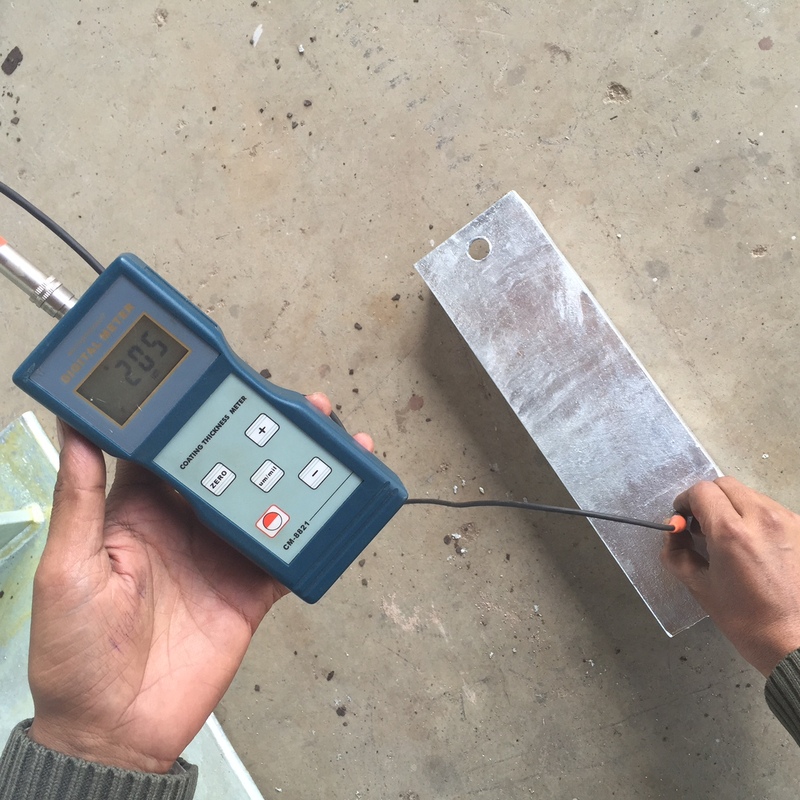 We are frequently receiving material from in and around Rajsthan, Haryana, MP, Punjab & New Delhi. Our paperwork is swift: road permits, excise challans, gate passes, weigh slips etc. 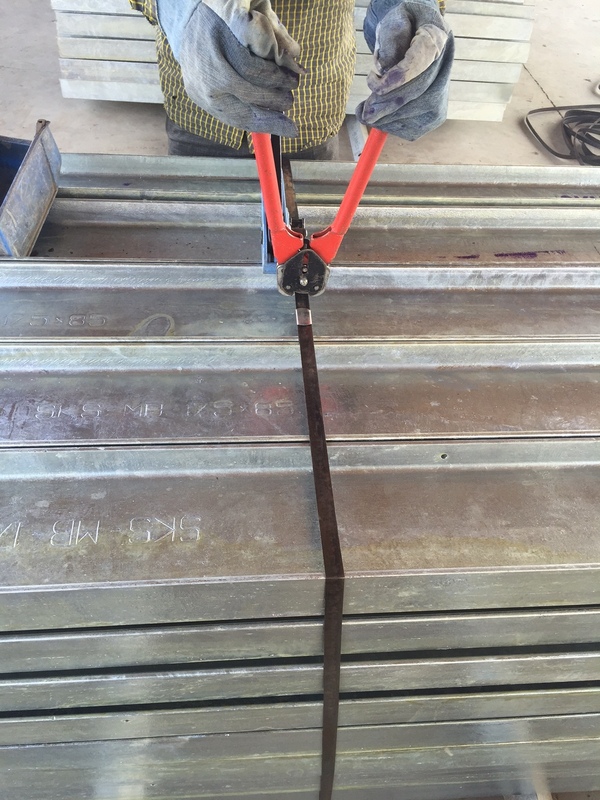 We verify the weight before and after loading. Our packing and bundling team provides necessary facility. Stenciling is available. Export packing is available.